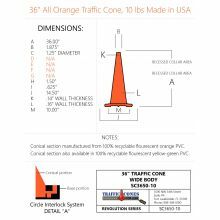 Free shipping on full pallet of 200 cones. 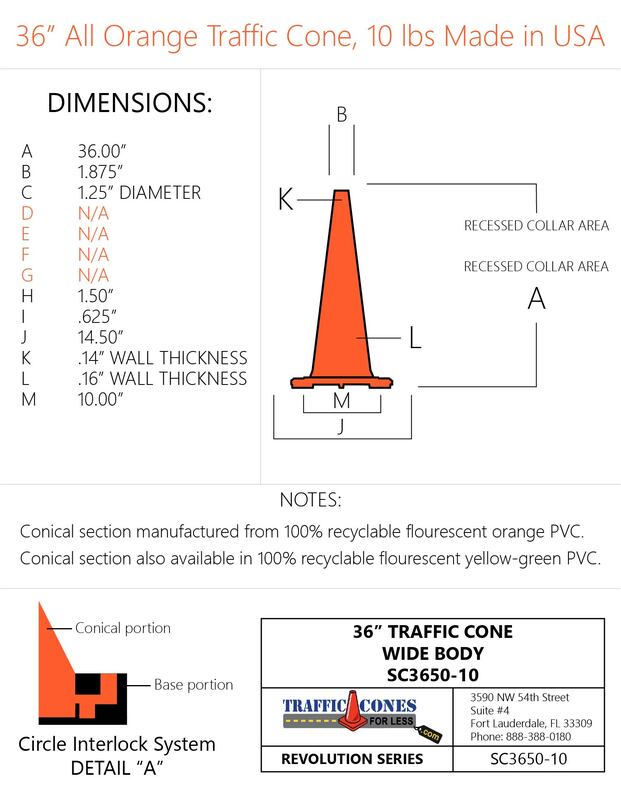 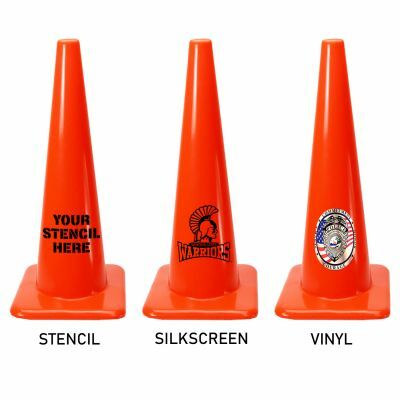 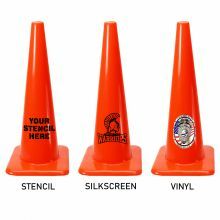 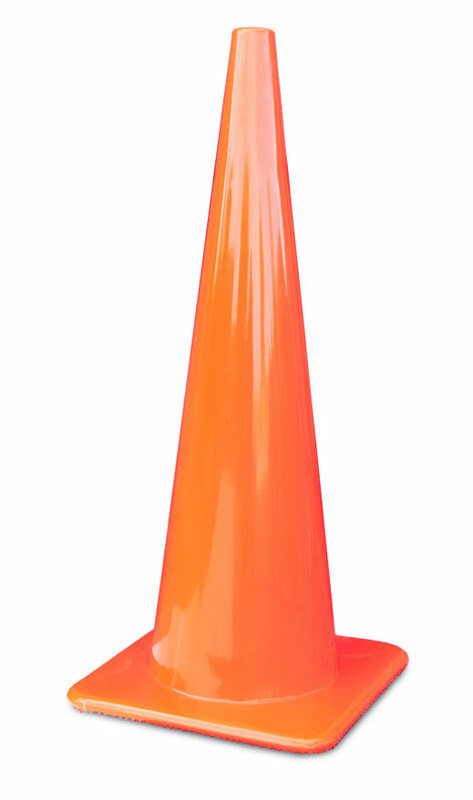 Additional cones may incur freight charges. 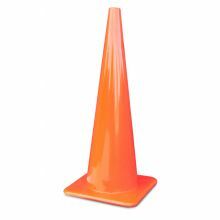 Base Type 15" x 15"